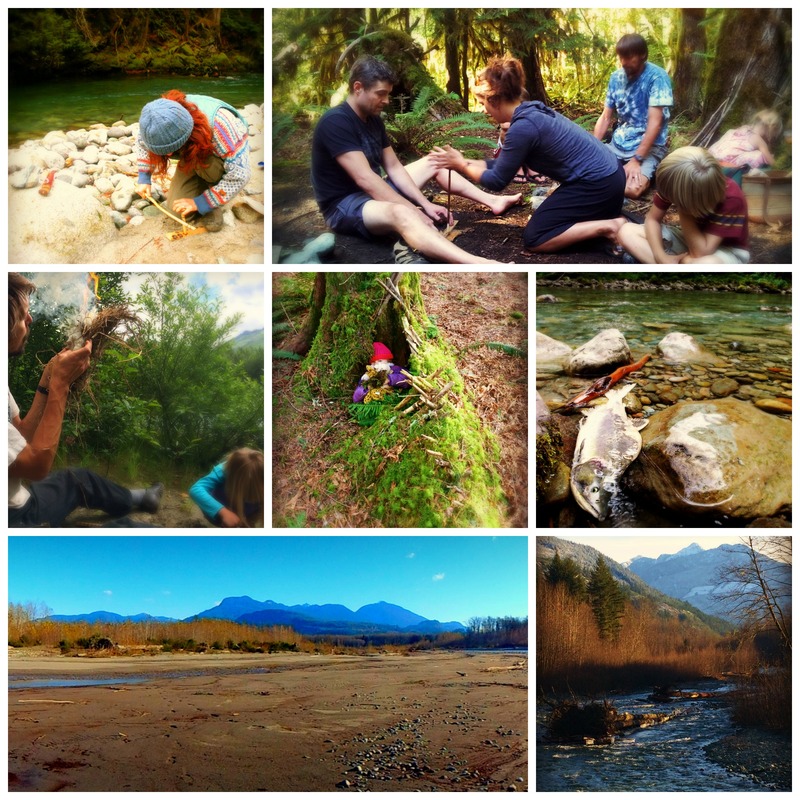 This one day immersion in the wild forests of the Upper Skagit is about beginning to gain the knowledge and skills that allow you to get off the trail, leave the gear at home, and be empowered to survive in the wild. With these skills, you will find a new sense of self reliance and freedom in the wild. This is a hands-on, hands-dirty class that will teach you to make primitive shelter and the magic of making fire by friction. Make your own natural cordage, experience the basics of tracking, stalking and awareness, learn some of the native edible and medicinal plants, and feel the power of shooting an arrow with a traditional wooden bow. Our class room will be outside in the fresh air beneath the towering cedar and firs, near wild salmon-spawning rivers, witnessed by bald eagles, and moss covered boulders as chairs. Please fill out this registration form to register for this class.